SHI is one of HP Inc.’s top partners globally and is a member of HPI’s Diversity Network. 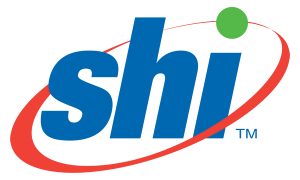 Being an HPI Platinum Provider and recently winning HPI’s Print Partner of the Year award, SHI is the best-equipped supplier of almost any HPI PC or Print solution. ILTPP has awarded SHI exclusive HP pricing under the ILTPP Contract 20180304 for all education customers in the state of Illinois. Click here to learn more or check out the SHI full catalog contract offered to ILTPP members.